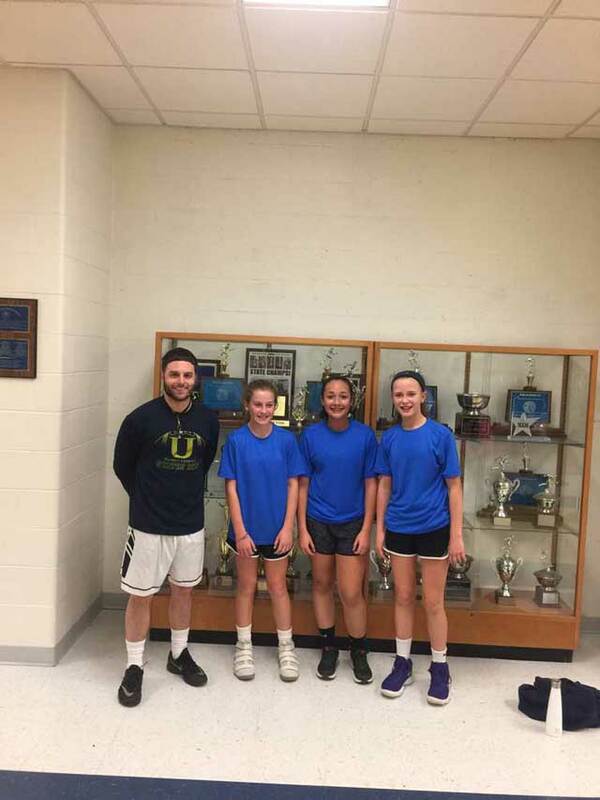 Riley Angstadt, Ella Mangano, Elaina Hebtemicael and UHS Coach Cowles. 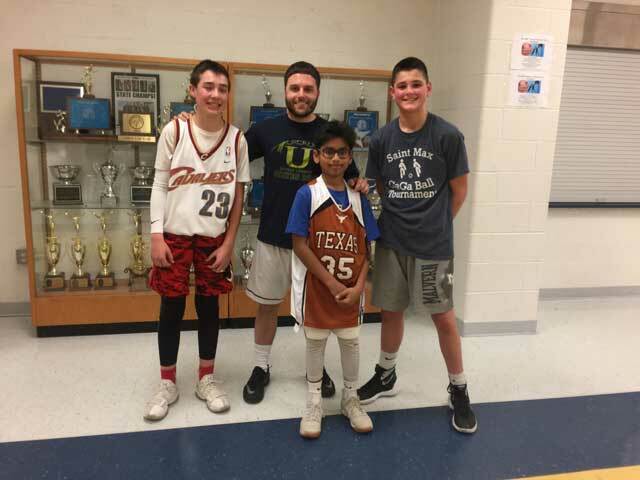 Sixth grade boys: Levi Brawley, Athabaskan Shaikh, Teague Davis and UHS Coach Cowles. 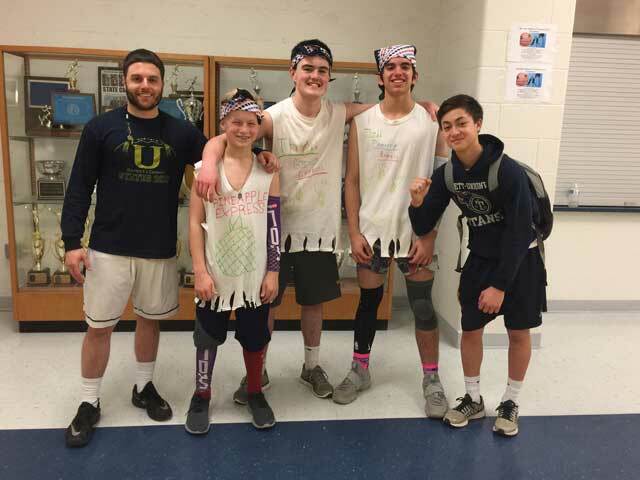 7th Grade boys: Tucker Opdahl, Quintan Boyle, Drew DelCollo, coach Will Hohn, UHS Coach Cowles. 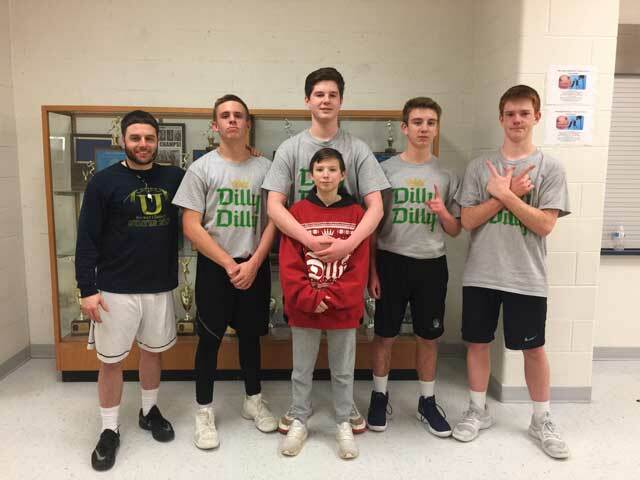 8th Grade boys: Danny Dunphy, Jack Tuel, Mark Matson, Ryan Knightly, Coach Jake Ahlefeld and UHS Coach Cowles. 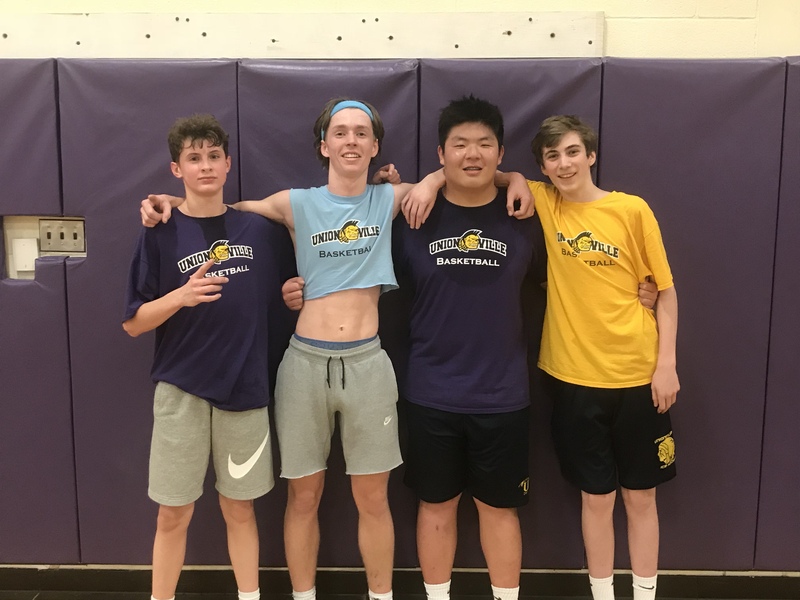 9th Grade boys: Sean Neylon, Cooper Ash, Daniel Son, Jack Boas. 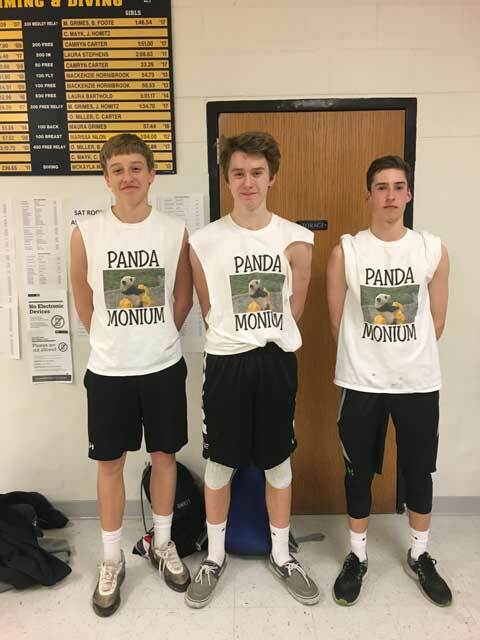 10th grade boys: Blake Charlton, Bryce Whitlock, Peter Kucharczuk. 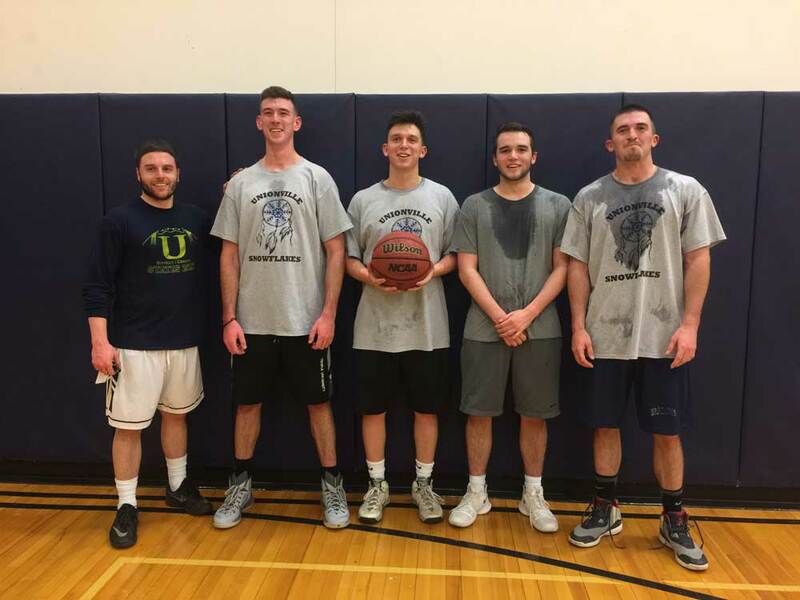 11 & 12 grade boys winners: *No photo available) Dean Konstantonoules, Tommy Miese, and Greg Vlassopoulous. Adult winners: Andrew Cutrona, Patch Johnson, Nate Christopher, Tim Christopher.